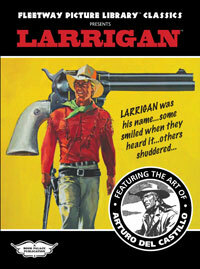 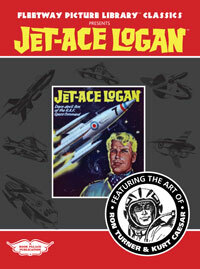 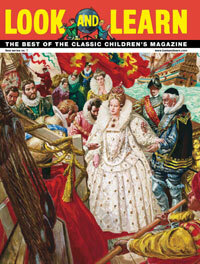 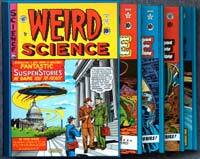 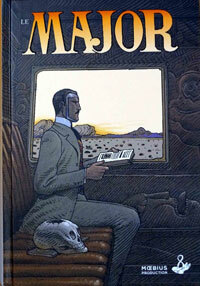 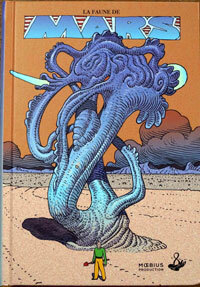 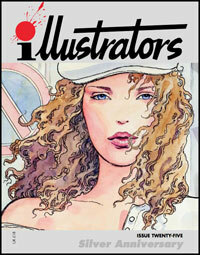 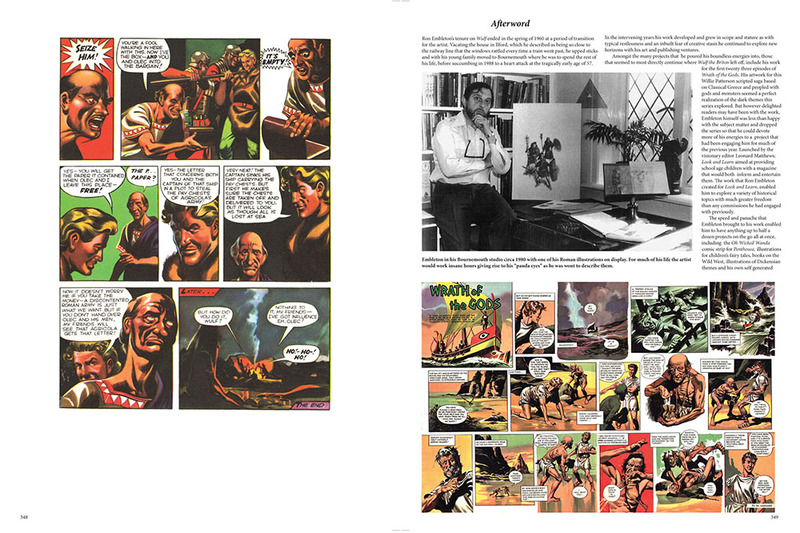 Almost sold out -- DELUXE HARDCOVER EDITION LIMITED TO 400 COPIES WORLDWIDE. 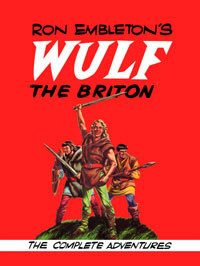 Take a look inside WULF! 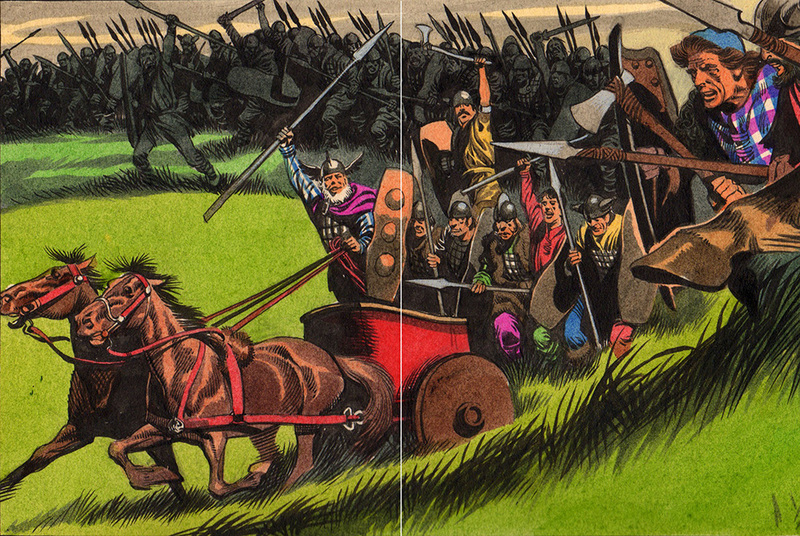 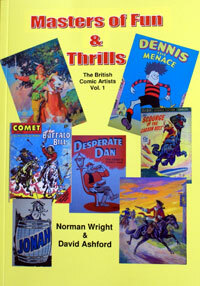 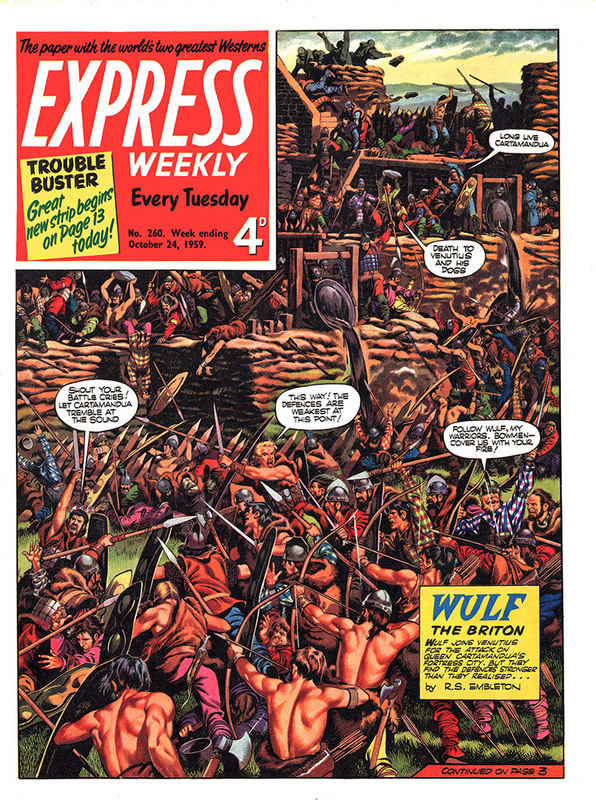 All of Ron Embleton's <i>Wulf the Briton</i> stories - from Express Weekly and the Annuals - in large format, gloriously reproduced in colour to the highest standard. 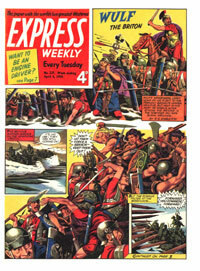 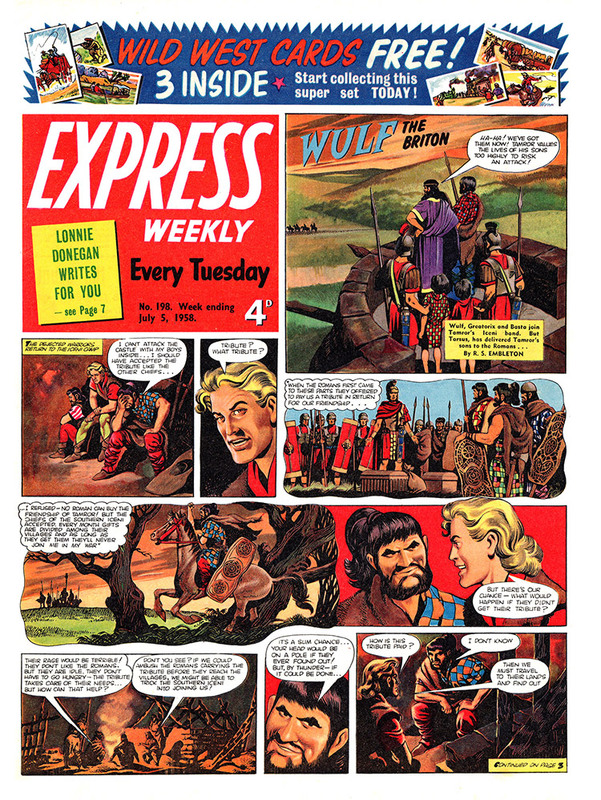 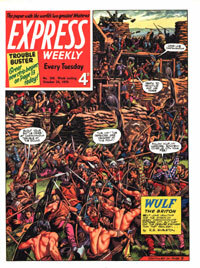 Wulf the Briton was without doubt Ron Embleton's comic masterpiece after he took over the strip - in 1957 - that previously had been a single page cover feature on Express Weekly! 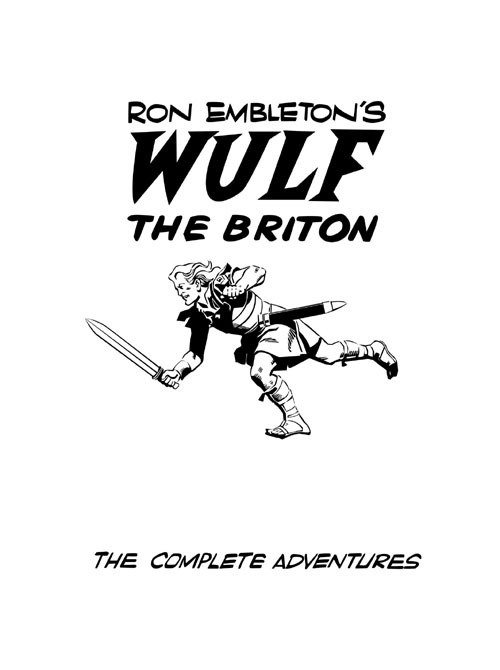 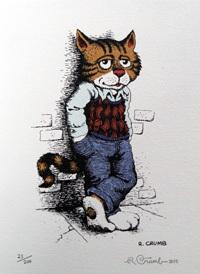 The workload that Embleton undertook with Wulf was formidable. 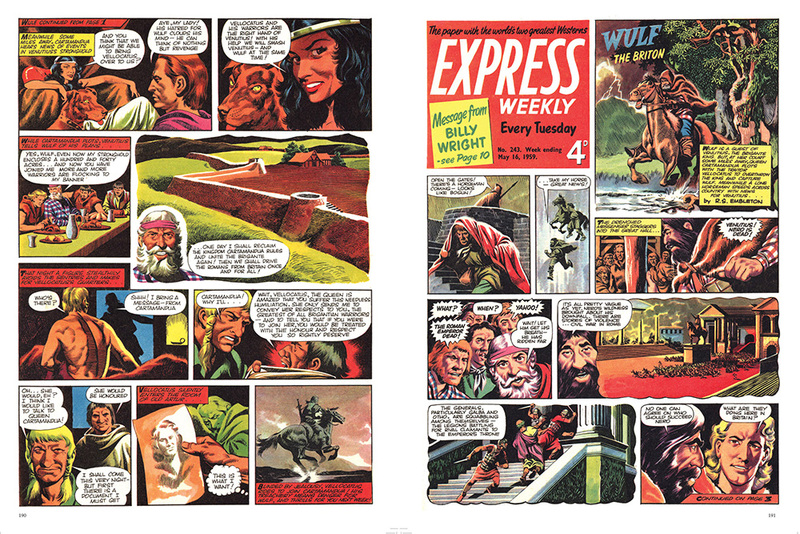 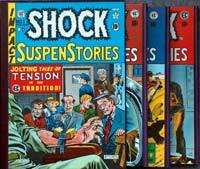 In comparison to Frank Hampson, who had a studio and assistants to help meet the weekly Dan Dare deadlines, Embleton just had himself to draw, letter and paint the feature. 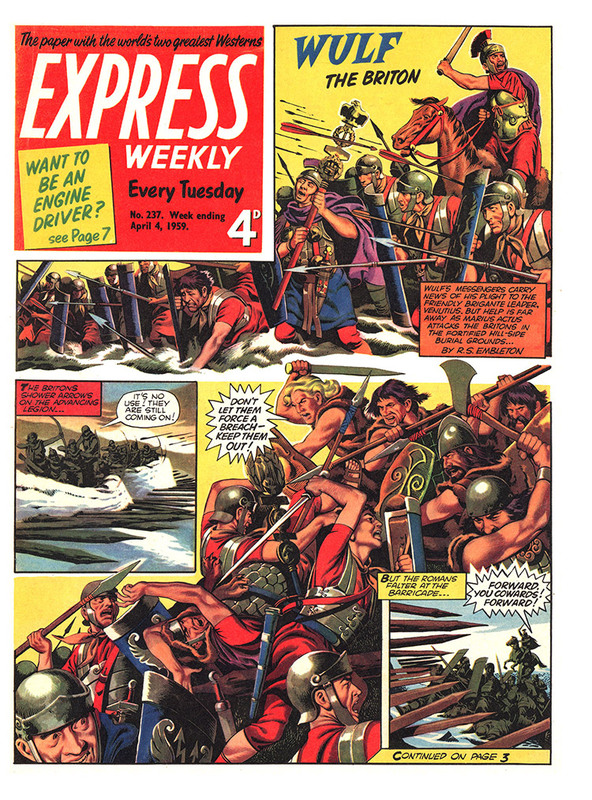 However, Embleton was unfazed by such considerations and within a few months he was also writing the strip and steering it in a much more historically credible direction, as well as adding an extra page to the strip! 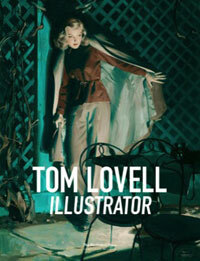 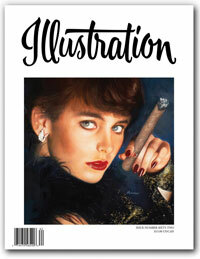 Deluxe hard cover NUMBERED edition limited to 400 copies worldwide.